On the occasion of Mahatma Gandhi's birth anniversary, two-day All India training program on "Ethics in Public Governance" was inaugurated under the Mission Satyanishtha. On the occasion of Mahatma Gandhi's birth anniversary, two-day All India training program o­n "Ethics in Public Governance" was inaugurated under the Mission Satyanishtha. An 'All India program' o­n the subject of ethics, authenticity and honesty was launched in Indian Railways under 'Mission Satyanishtha'. 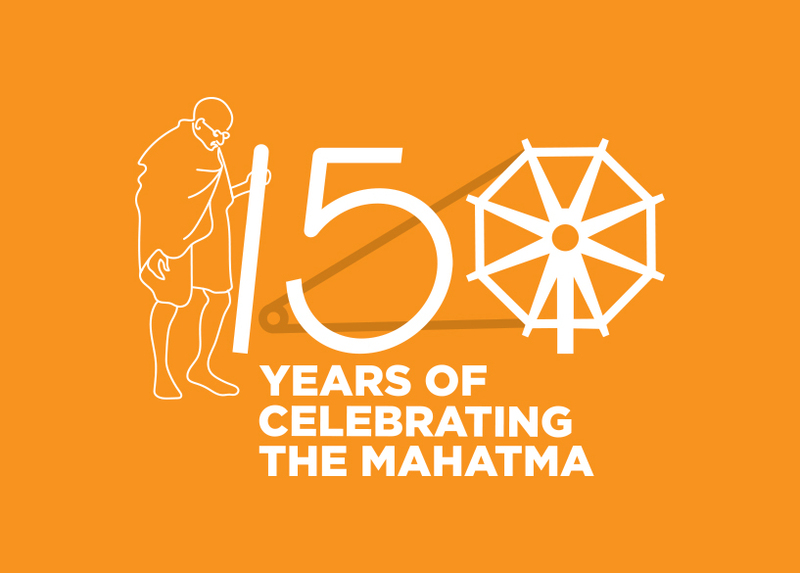 In the same sequence, o­n 2nd October, 2018, in its second phase, o­n the occasion of the birth anniversary of Mahatma Gandhi, the two-day All India Training Program o­n "Ethics in Public Governance" has been started. Under this program trained trainers will train the supervisors of various departments of Indian Railways. Shri Ashwini Lohani, Chairman, Railway Board inaugurated this two-day program being organized o­n 2ndand 3rd October, from Railway Board, New Delhi.On this occasion, General Manager, North Central Railway Shri Rajiv Chaudhry participated in the program with all his officers at the North Central Railway Headquarters and heard the views of Chairman Railway Board and other dignitaries. Shri. Rajiv Chaudhry, General Manager, North Central Railway inaugurated the program at NCR headquarter office by lighting the lamp.While mentioning the birth anniversary of Mahatma Gandhi's 150th birth anniversary, the General Manager, North Central Railway shared his views o­n "Satyanishtha".He said " anyone can commit mistakes, but accepting own mistakesis like cleaning up your mind." “That is the Satyanishtha. " Principal Chief Personnel Officer, Ms. Nisha Tiwari, other Principal Head of the Departments of all Departments, other officers, supervisor and other staff were present o­n the occassion.